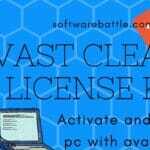 Avast Passwords is normally the embedded tool in avast antivirus. 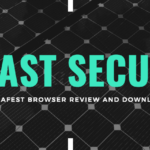 This tool simply helps out in managing and saving the secure and sensitive information on your computer. It keeps all the secrets and the sensitive information saved to one place. With the use of Avast Password manager, you can fill the web forms and access all sensitive information quickly. 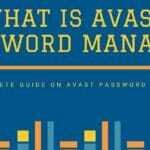 However, all … [Read more...] about What is Avast Passwords – All you need to know about.